A fun, free, offline adventure puzzle game that suitable for all ages ie for kids, adults and family - with a lot of level starting from easy level and become harder as you complete and progress - each maze and labirinth level is design with beautiful low poly graphic to give player fun, engaging, enjoyable playing experience. The only objective is to find a way out from a maze/labyrinth. It is a classic labyrinth game that are recreated into more interesting 3D game. Explore 30 different maze created in low poly style that looks very stunning and amazing. Each level is design to give player stunning and aww effect when they laid their eye on the labirinth level. 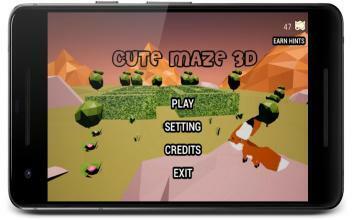 Play and explore the maze and the surrounding labirinth as a cute little fox. Whenever you get lost,you can summon hints to get guidance. When you are out of hints, you can always optionally earn more by watching short ads. So there are no annoying ads popping up during gameplay for the best game experience. 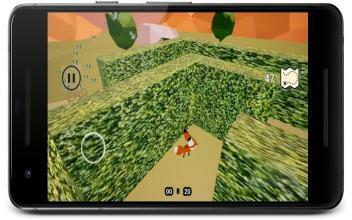 Every exploration of maze is a race against time to achieve a better record completion time. 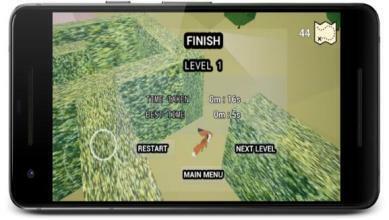 Will you be able to find a way out of the maze in the fastest time possible and beat your best completion time record? --------------------------------------------------------------------- How to play: - Use a virtual joystick on the bottom left side of screen to move - jump to see the end of the maze. 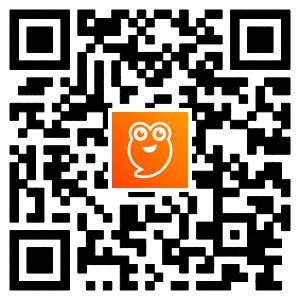 - Swipe the screen to control the camera. ---------------------------------------------------------------------- Features: - Enjoy stunning low poly graphics - Nice music and sounds - Supports offline gameplay As a summary, Cute Maze 3D game is a fun, enjoyable, amazing, beautiful, offline maze labirinth game which suitable for all ages, family and kids that help spend out time when bored as it is design with easy joystick and swipe control, nice graphic, cute fox character and with cool music and nice sound effect - just play and have fun!